Konnichiwa, I’m Ian. I work in content for MLB.com, mostly on Fantasyand The Wall. 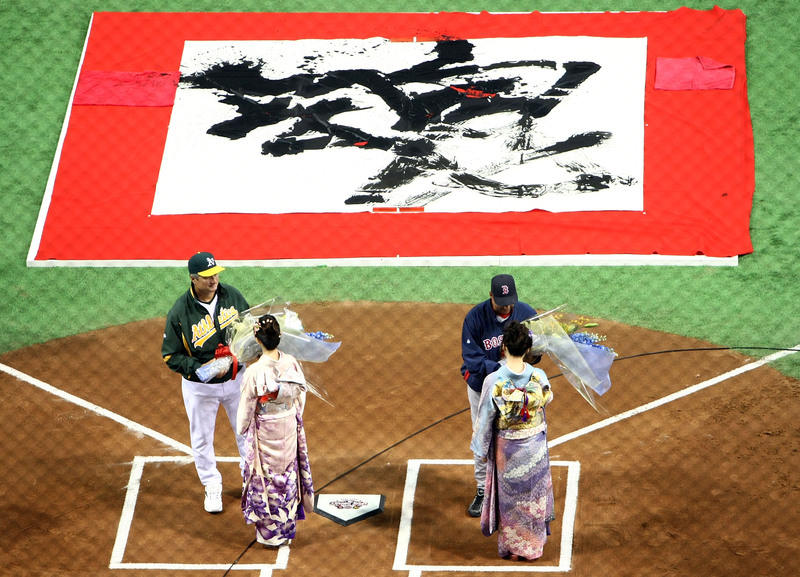 On Thursday, I’ll take off for Tokyo to cover the 2012 Opening Series between the A’s and the Mariners. Armed with only a Flip Cam, 10.0 megapixels of point-and-shoot and four days of Rosetta Stone Japanese, my goal is to bring you all the sights, sounds and smells of MLB’s international road trip. We’re talking about players 5,000 miles outside of their comfort zones and Japanese fans who make the Bleacher Creatures sound like the 18th green at Augusta. Funny things are going to happen. I’ll be there to document them. If you followed The Wall during the 2011 postseason, this blog will be kinda like that — except with more raw fish and fewer runaway squirrels. The idea is No Reservations-meets-The Franchise. Either that, or I’ll meet a lonely Bill Murray in the hotel bar and we’ll spend the week doing karaoke with a dude named Charlie Brown. Only one thing is for sure: That won’t be the last Lost in Translation reference.